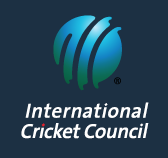 The senior mens team competes in ICC International tournaments, with the objective of qualifying for the World Cup. It also competes in the Americas Region, including annual matches with the USA for the Auty Cup. They recently (May 2017) qualified for ICC Division 2 by finishing second in the ICC Division 3 tournament. 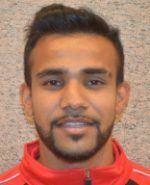 The current national captain is Nitish Kumar, and the national team coach is Henry Osinde. 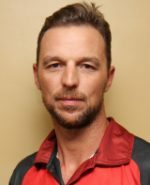 Davy Jacobs is a Wicket-Keeper batsman who made his debut for Canada in 2018. He was the top scorer in the 2010 edition of Champions League T20. Bhavindu Adhihetty is a Right-Hand batsman. He debuted for Canada in 2017 and has been a regular since then. Adhihetty also captained in ICC Americas under-19 championships. 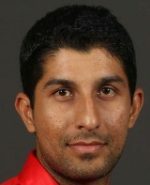 Cecil Pervez is a Right-Arm medium fast bowler. He is playing for Canada since 2013. He was picked by Montreal Tigers in Global T20 Canada. Dhanuka Pathirana is a Right-Hand batsman. He debuted for Canada in 2001-02 season. He has scored 5 centuries and 17 half-centuries in his First-Class career. 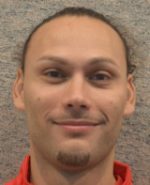 Durand Soraine is a Right-Arm Medium pacer. He debuted for Canada in 2006. Soriane was also part of the under-19 team. 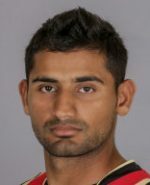 Hamza Tariq is a Wicket-Keeper batsman who debuted for the national side in 2010. 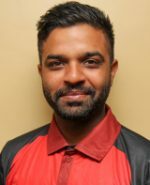 He has represented Winnipeg Hakws in Global T20 Canada and Trinbago Knight Riders in CPL. 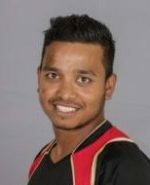 Jimmy Hansra is an All-Rounder who can bowl Right-Arm slow and Right-Arm medium. He debuted for Canada in 2009. 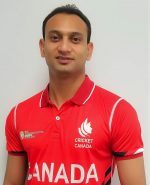 Hansra was part of the Vancouver Knights who won the Global T20 Canada. Junaid Siddiqui is an All-Rounder who bowl Right-Arm leg-break. He is playing for Canada since 2011. 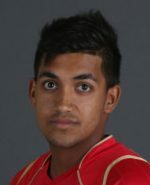 He represented Winnipeg Hakws in Global T20 Canada. Mark Montfort is Left-Hand batsman. He also bowls Right-Arm fast medium. 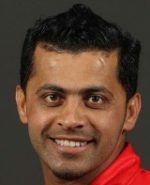 He has taken atleast one wicket in every match he has played for Canada. 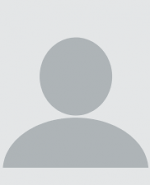 Navneet Singh Dhaliwal is a Right-Handed batsman. He is representing the national side since 2015. 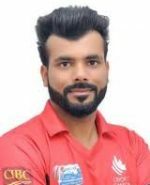 Dhaliwal is one of the top scorer in Super 50 cup. Nikhil Dutta is an All-Rounder who bowls Right-Arm spin. 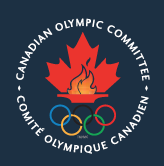 He debute for Canada in 2013. He played for Toronto Nationals in Global T20 Canada. Rizwan Cheema is Right-Hand batsman who is playing for Canada since 2008. He is know for his six hitting abilities and was picked by Winnipeg Hawks in Global T20 Canada. Saad Zafar is an All-Rounder who bowls Slow Left Arm orthodox. He is playing for Canada since 2008. Zafar was the hero of the final in Global T20 Canada and led his team Vancouver Knights to victory. 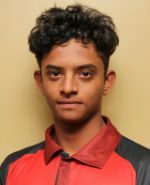 Satsimranjit Dhindsa is a Right-Arm medium fast pacer who is playing for Canada since 2015. 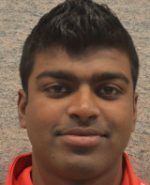 He represented Edmonton Royals in Global T20 Canada. Srimantha Wijeratne is a Wicket-Keeper batsman. He debuted for Canada in 2015. He was the member of Vancouver Knights in Global T20 Canada. Varun Sehdev is Right-Hand batsman. He started playing for Canada in 2016. 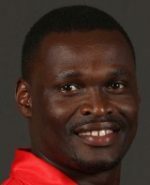 Henry Osinde played for Canada from 2006 to 2013. He was a Right-Arm medium fast pacer. Ingleton Liburd is the current manager the national team. He captained the Canadian national team during his career.